RENOVATED in 2008 with new roof, hardwood floors, kitchen cabinets, counter tops, appliances, blinds, siding paint etc. 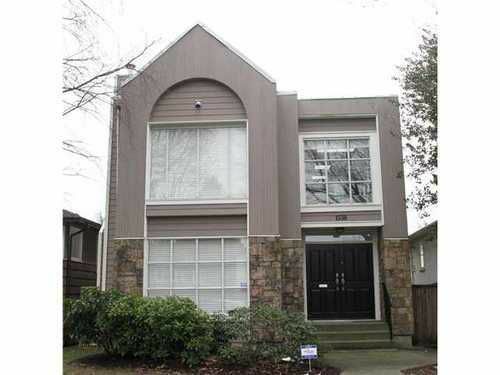 Sunken living room, 3 skylights, 5br's and 4 baths n SOUTH GRANVILLE just steps to shopping and transportation. Currently rented for $2900/month until Oct 31, 2011. Hurry this will sell fast! Best value in SOUTH GRANVILLE!